It's common knowledge that the United States is the most expensive place on the globe to have a baby – hospitals charge an average of $32,093. Even the luxurious accommodations provided to the Duchess of Cambridge for the birth of the royal family’s daughter Princess Charlotte – believed to have cost up to $18,000 – were cheaper than many births in America. Let's face it. The days and weeks after welcoming a baby into this world are not the best to pull out the fine-tooth comb to go over your birth-related medical bills. But you should. Mistakes happen and you may find your bill skyrocketing as a result. One friend of mine saw a $5,000 “room and board” charge for the day after she left the hospital and, once she flagged it, was told it was an “error” — oops! Another friend encountered an $11,000 “nursery fee,” which her health insurance wouldn’t cover because they deemed it an “optional” expense. She had no idea what it was for until she realized that one of the nurses had whisked her newborn son out of the room for about 20 minutes to check his hearing, which was done in the aforementioned “nursery” and definitely not presented as an “option.” She’s still in the process of contesting the charge. Apo Osae-Twum was the victim of what is called “surprise billing”. In these cases, patients have no way of knowing whether an ambulance company, emergency room physician, anesthesiologist – or, in her case, a half-dozen neonatologists – are members of the patient’s insurance plan. Even though Apo Osae-Twum went to a hospital covered by her insurance, none of the neonatologists who attended to her sons were “in-network.” Therefore the insurance reimbursed far less of their bills. Hospitals have a list of fixed prices for their services called the “chargemaster.” Whoever made up that absurd name for it had a good sense of humor, because the numbers are equally ridiculous, sometimes marked up to more than three times the procedure’s actual cost. That rate is what shows up on your bill and scares the pants (or maternity leggings) right off of you. Then your health insurance steps in, works its black magic, and conjures up the “allowed cost” — an adjusted number negotiated for its plan-holders. Your insurance provider will then cover a large chunk, leaving you with out-of-pocket costs that are a fraction of the original (but still nothing to sniff at). 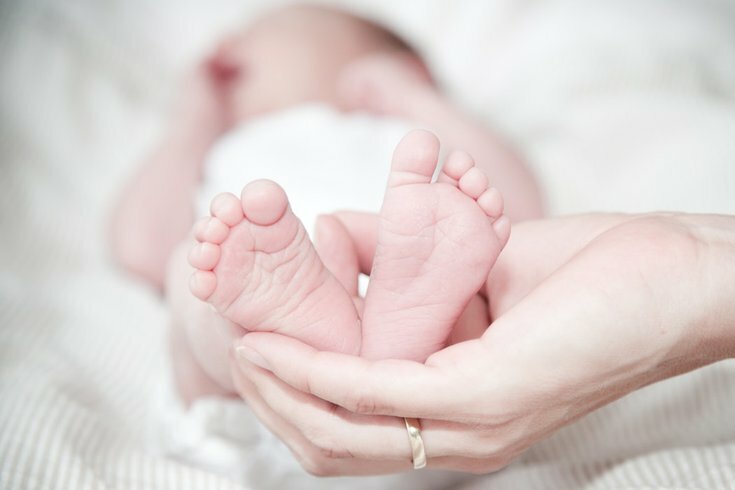 The Cut also helpfully breaks down the average total cost of vaginal and Caesarean section births, and provides information, advice and resources if you're looking to avoid unnecessary charges.